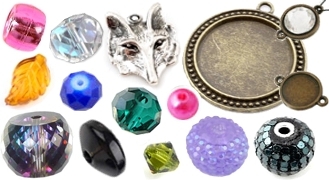 Looking for inspiration for making jewelry? 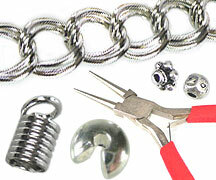 Welcome to Sayila’s inspiration page for starting and advanced jewelry makers. Learn new techniques, get inspired by designs of the Sayila design department and discover new collections that we have put together for you. Improve your jewelry techniques or acquire new jewelry knowledge. 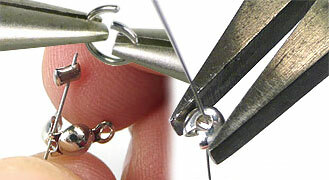 Tips, tricks and step-by-step photo instructions help you to make your jewelry even more special! Through the years, the Sayila design department has done its best to create beautiful, hip, sparkling jewelry. 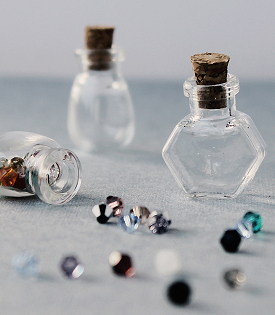 Every week we add a new jewelry project to give you inspiration for a new design. 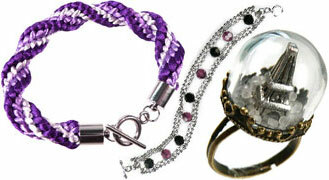 Have you just started making jewelry and other fashion accessories or are you wondering what a certain product is for? Here you will find information about various supplies for creating fashion accessories yourself. Get inspired by prints and colours of the new fashion season. 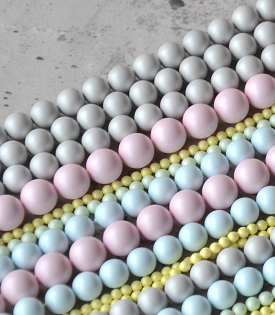 Which colours and what kind of beads match these fashion trends? Discover it here! 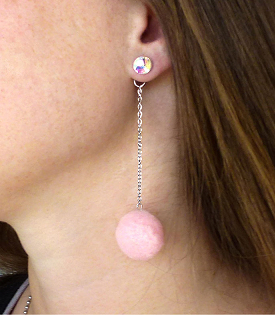 Curious about what kind of jewelry designs other customers make? Take a look at designs of our customers. 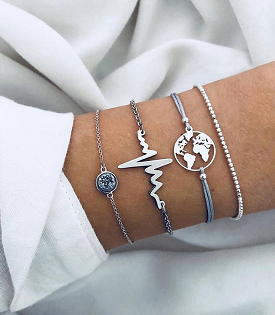 Here you will find photos of beautiful self-made jewelry and fashion accessories in many styles. Be inspired! Sayila has made collections with various themes to make it easier to select specific items. 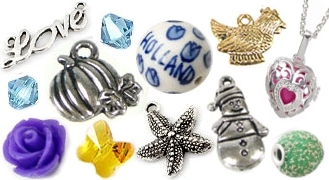 Beads, pendants and charms with a specific theme! 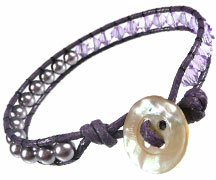 The spotlight collections range from fruity beads and cute ribbons to skulls and fancy prints. 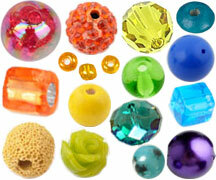 Looking for beads in a certain colour? Sayila has made a selection in the spotlight.